Our next novel, Heads, is set in one of the most incredible years of my lifetime. 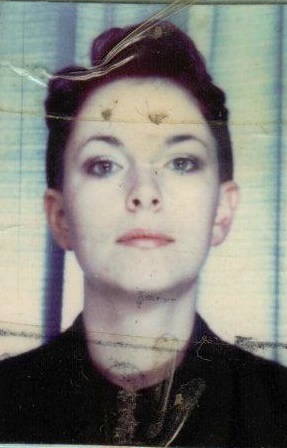 1989: the year I graduated from college and realised I would have to get an actual job. The year I lived in Manchester, when it was sooooo cool to live in Manchester. 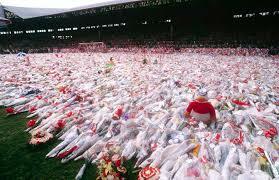 In 1989 we were still blessed with the Thatcher government. (They may have decimated the industries of the north, but at least my parents were able to buy their four bedroom council house for £5,000). 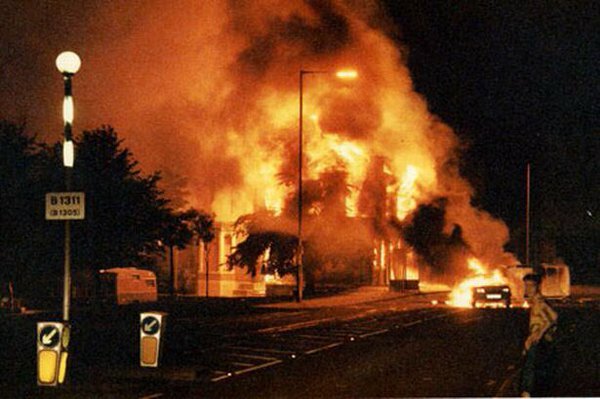 The riots of the Meadowell Estate and Scotswood and Elswick were just a couple of years away. Trouble was already brewing on forgotten sink estates in the North East, ravaged by unemployment and lost hope. 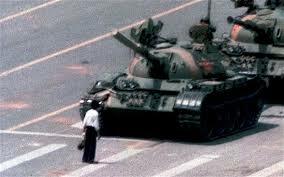 It was a year of revolt and tragedy: the Marchioness disaster (51 dead); The Tiananmen Square massacre (thousands) and, of course, Hillsborough (96 lost lives). The IRA were murdering soldiers while the Guildford Four were being acquitted after fifteen long years behind bars. 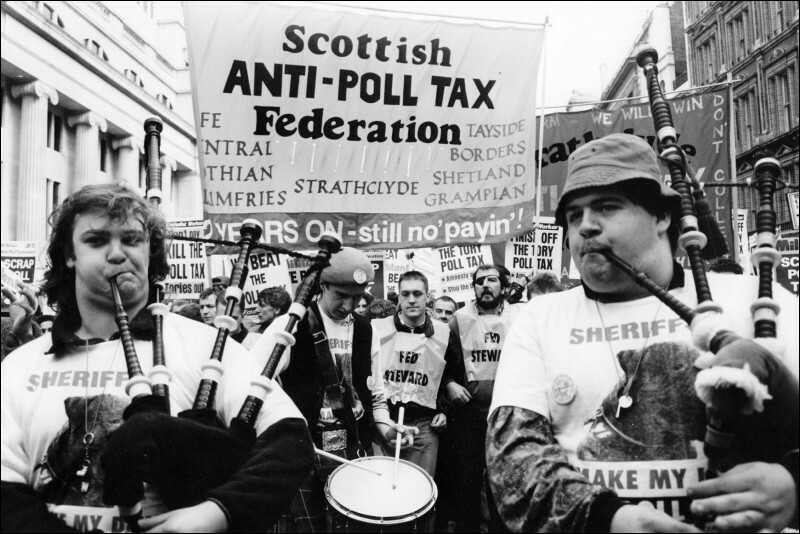 Scotland got the Poll Tax … and we were next. Much like the Arab Spring in 2011, it felt as though the whole world was rebelling. Communist states were toppling like dominos across Europe. The Romanians executed their oppressors on national television, and the Berlin Wall was torn down. Even the Summer Solstice hippies rioted at Stonehenge. Passions and emotions were running high amongst the world’s youth, and nothing reflected this more than the explosion of acid house music, culminating in what has become known as ‘the second Summer of Love’ in 1989. Not since Punk had there been such a huge shift in youth culture. Outdoor parties and warehouse raves were springing up in every corner of the UK: pumping music, muddy fields and illegal drugs: what’s not to like when you’re seventeen and on the scrapheap? It is in this climate of revolution that our protagonist, Shaun Collins, seeks to make his mark on the world b y introducing his fellow Geordies to rave parties on a scale never seen before in the north. His dream: to be a world class music promoter. His reality: life on the dole, a fiddle job and taps that never stop dripping. 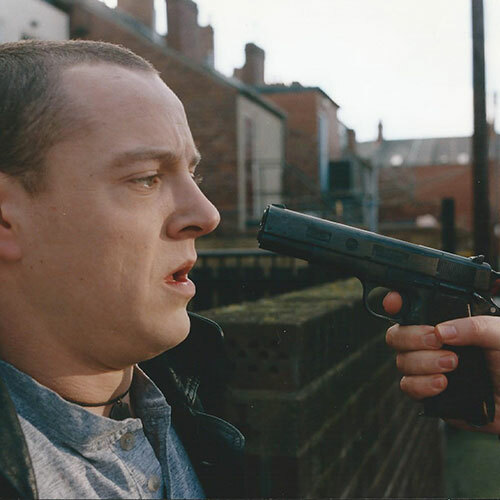 But Shaun is getting involved at a time when the bad guys are taking charge. Ecstasy is fuelling the industry and the gangsters are cashing in. Shaun has a decision to make: beat ‘em or join ‘em? 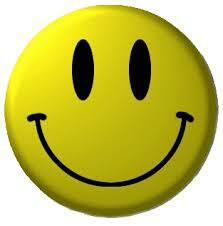 The Criminal Justice Act snapped the lid closed on illegal raves in 1994. I’d love to be cool enough to say I was part of it, but I wasn’t. The Hacienda on a Thursday night was the closest I got to a rave, and even then I felt old at 21. But I know plenty people who were there and who look back on that era as the time of their lives. It had to end, like all movements: the drugs, the authorities and a frenzied media made sure it was short lived. The teenagers grew up and Grunge and Brit Pop took over. For the residents of estates like Valley Park, life trudged on and a generation grew up knowing little other than Gyro cheques and want. We were warned that it was only a matter of time before these estates went up in flames. In 1991 they did just that, and the North East was left devastated and embarrassed. These days, whilst the problem is far from solved, estates like the Meadowell are no longer the scourge of the region and there are far more opportunities open to young people. 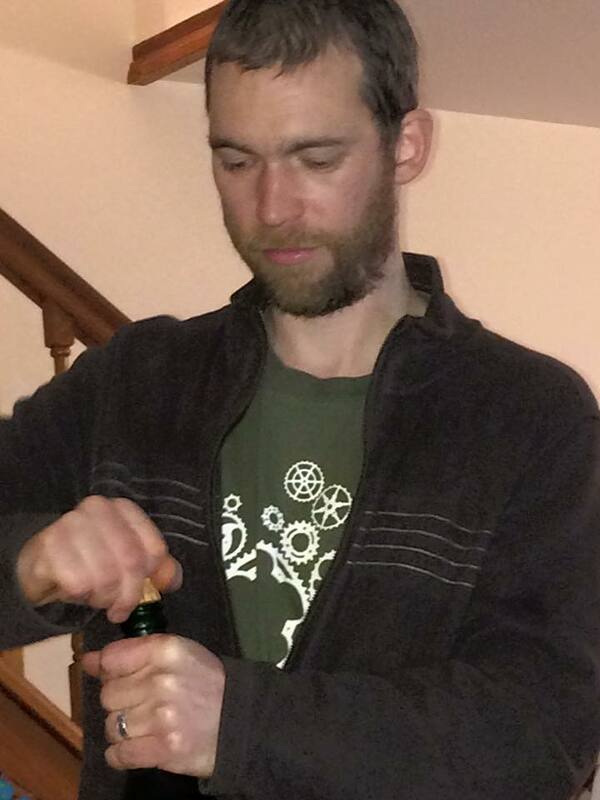 There are even beardy men (my brother is one of them). This outcome, I think, is down to some heavy-duty Geordie resilience. Communities picked themselves up, dusted themselves down and got organised. They began to challenge the powers that seemed intent on keeping them down. Every time I got back up north it appears to be flourishing. 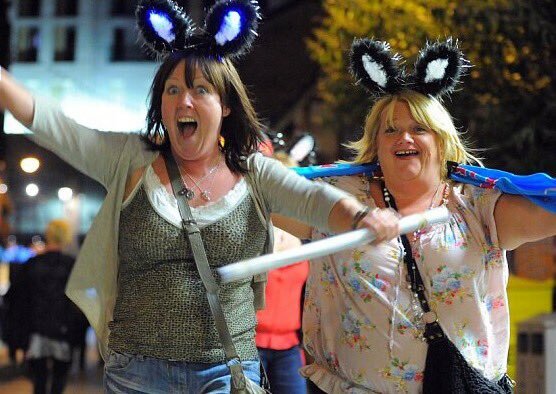 The rave scene may be dead and gone, but by God, we Geordies still know how to party. Heads is scheduled for release in August 2016. Sign up to the mailing list to get notifications of new blog posts, competitions and giveaways, and release dates for new books. The first book in the Valley Park Series, The Prodigal, is available to download here.